Two Three is a baseball sports manga by Hiroshi Takahata. It began its serialisation in Weekly Shonen Magazine issue 40. 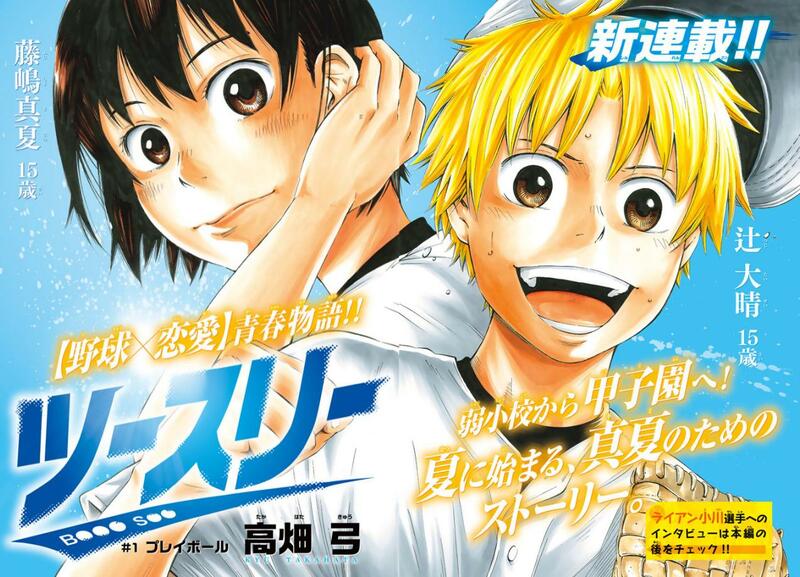 The story follows a talented baseball player who tries to get onto the baseball team of his new school with the support of his childhood friend.